A fascinating and unusual book which brings the world of the sacred trees closer than ever. Recommended for all those interested in the unclassifiable ideas of the Celtic past. 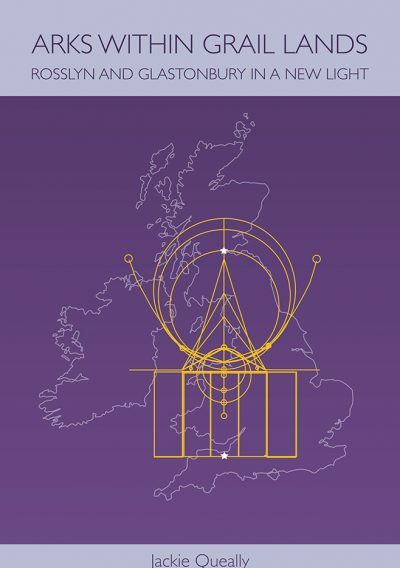 My latest book Reconnecting with Celtic Trees is not just another spiritual guide to Celtic Trees. By building on knowledge found in my earlier and indeed first ever book I have gone into greater detail on the subject. My first book in 1999 was a poetic synopsis of the Celtic Tree cycle based on ancient manuscripts. 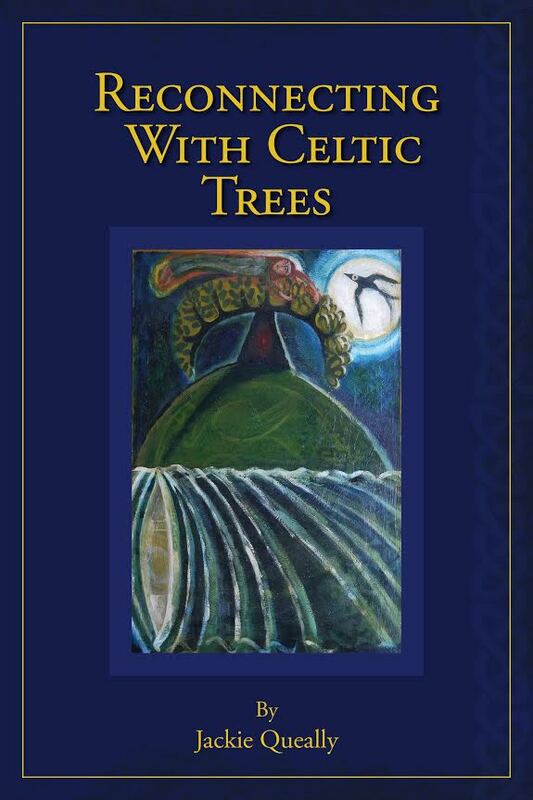 This book also offers unique current spiritual insights into the the cycle of Celtic Trees. They are also known as Ogham Trees, based on a lunar calendar. I have approached the topic from an energetic viewpoint. Through a year of regular meditating on each tree I created specific tree meditations. 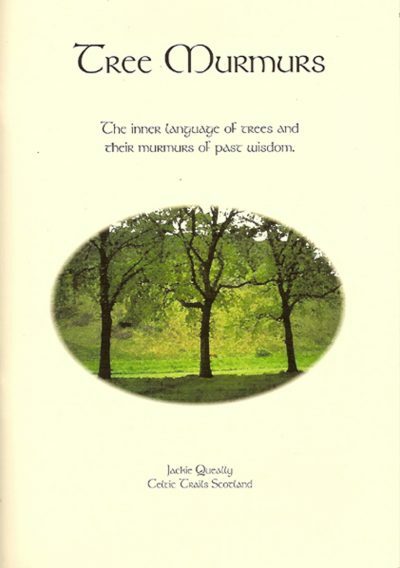 These guided meditations are filled with unique and refreshing insights into the spiritual energies of Celtic Ogham Trees. I accompany soulful explanations on the tree archetypes with many practical exercises. For instance, there are sections on how to personally reconnect with the Celtic trees. These include Gaia Touch, sound and dowsing techniques. There is also background information on the subject, sacred geometry and cultural links with the Celtic Ogham tree calendar. In this way your right and left brain is given information to digest. The Celtic Trees seem to offer a collective window into our individual and synergic soul evolution. Therefore I wrote the book to help those who wish to understand how these special Ogham trees play a spiritual role in nature. Moreover it helps those who are exploring the inner meaning of Celtic wisdom from a new perspective for our times. This requires that we embody the ancient knowledge in new ways. To summarise, it is a visionary attempt to upgrade commonly held knowledge about the Celtic Trees. Meditations, affirmations, rituals and insights galore here to help us reconnect with trees. This book can assist with the necessary process of collective healing and help others around the world who are witnessing the calamitous loss of trees.